ABB Entrelec | UK Electrical Distributors – E. Preston (Electrical) Ltd.
E. Preston Electrical Ltd is an official distributor of ABB electrical components, including contactors, overload relays, starters, circuit breakers, programmable controllers, switch fuses, fuse switches, load break switches, enclosed switches, fuse bases, fuse links, drives, railmounted terminal blocks and interface modules, flexible I/Os, rotary cam switches, safety relays, measuring and monitoring relays, timers and contactors. ABB is one of the world’s largest engineering companies, employing over 150,000 people in around 100 countries, specialising in robotics and power & automation technology. The UK division of the company is based in Warrington, Cheshire. ABB UK supplies around £1bn worth of power and automation solutions, products and services to clients around the country in a wide range of sectors. ABB stands as the largest supplier of industrial motors and drives, the largest provider of generators to the wind industry, and the largest supplier of power grids worldwide. 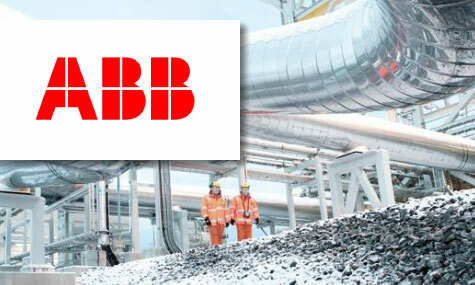 E. Preston Electrical Ltd is an official distributor for ABB electrical products. Visit the online store to browse thousands of components.